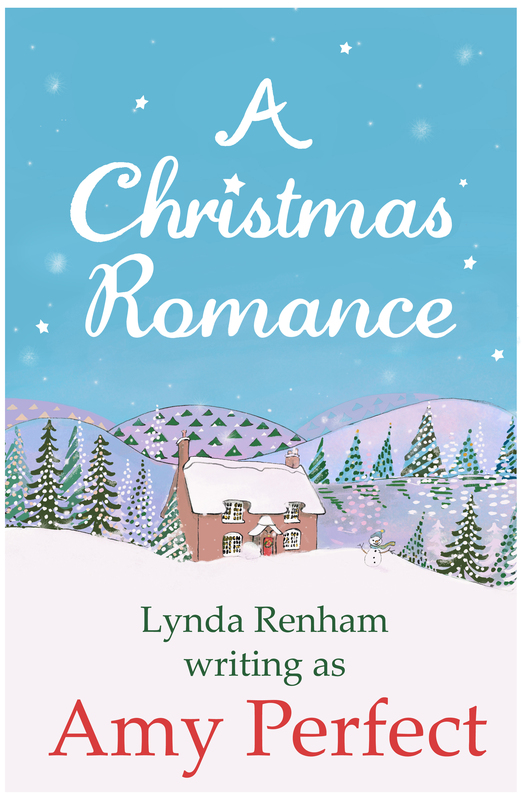 A Christmas Romance Author Lynda Renham. Also Writing Under The Name Amy Perfect. I spent my evening curled up with Holly my cat reading: A Christmas Romance after the Author kindly sent me a review copy. I very much enjoyed this book, it is the perfect romantic Christmas story to read on a cold and breezy night. Not only does this book have great characters to follow, but the English village of Little Perran setting seemed very beautiful and Christmas like. This book also has some scenes that really pulls at the heart string and reminds oneself just how important family and community is around the festive season. The story itself was about Frankie Bell as she prepares Aunty Rose’s house for the famous Roux Lockhart to stay over Christmas. While she is getting the place ready he show up and they have a moment and from then the wheels are in motion. Could his stay spell Christmas love for them both or leave them feeling the frost of the snow instead? Read this amazing Christmas book to find out. The one thing I loved about this story because it brought tears to my eyes and made me smile too was Joyce Frankie’s mum. She was a very well written character with a heart of gold. I could really feel the sadness of her barely remembering Frankie and the joy in those moments when things changed a little. I think those scenes for me made this book all the more special for Christmas, because love for family is really special. I also like Birdie her best friend another great example of a kind and caring person. I liked to dislike Paul, he was one of those character that had me yelling at my kindle, because he got my blood boiling and not in the cosy sense. The end of this book is very heart-warming in many ways. Lynda does a great job at bringing out the warmth in her character and the meaning of the festive season. Once you’ve read this book you’ll wish the time wouldn’t have gone so fast, while immersed in this magical and heart-warming story. I would recommend this book to anyone who love great character and a Christmas read over the season to warm the heart before it really is Christmas day. 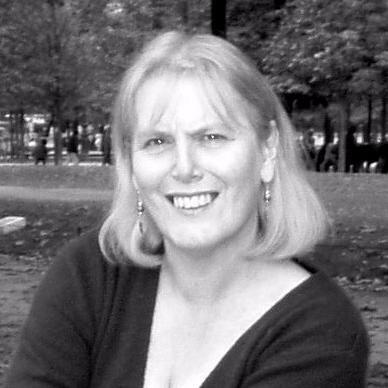 ← Interview With Danielle Tara Evans Author of The Cleansing and Escalators. Thanks, I’m glad you enjoyed reading my review. 🙂 A Christmas Romance is a great holiday read for this time of year. I hope you have a lovely Tuesday. Haha I know what you mean about those blood boiling characters. I’m so glad to hear that you’ve enjoyed the novel. Are you ready for Christmas yet? Haha!! Gotta love characters that make you blood boil from time to time. I did enjoy this book another great Christmas book. I’m almost ready for Christmas now, just got to get the tree up and wrap a few little presents. And I think I’m ready. How about you, are you ready for Christmas yet?